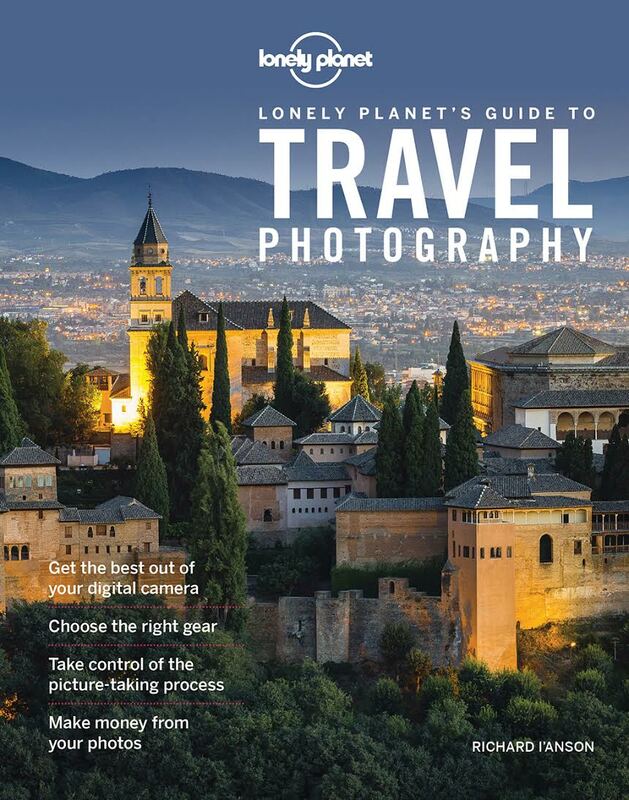 Lonely Planet’s Guide to Travel Photography (originally titled Travel Photography: A Guide to Taking Better Pictures) was published in 2000 and quickly became a best-selling title with the first four editions selling over 150,000 copies. The fifth edition, released in July 2016, is fully revised and updated for the digital photographer and provides a comprehensive look at all aspects of travel photography. Travel Photography aims to increase the percentage of good photographs you take by giving you the information you need to make the most of the picture-taking situations that come your way. It will help you create photographic opportunities and to make your travel experience more photo friendly. Understanding the elements that go into creating good photographs means that you can learn to repeat them, and take control of the picture-taking process. Every decision you make, including choice of camera and lens; the combination of ISO setting, shutter speed and aperture; whether you use a tripod or not; the position from where you take the photo; and the time of day is a creative decision. It’s certainly easier to let the camera make some of those decisions for you. However, if you want to elevate your images from simple record shots of your travels to the next level of quality and individuality, then you need to take control of all the elements that go into creating photographs. Whatever equipment you have from compact point-and-shoot cameras to state-of-the art DSLRs, Travel Photography will help you take that control.